Indiana Members Credit Union values your identity. Be aware of scams where fraudsters send text messages from a 317 phone number alerting you to call the number immediately requesting your personal card information. 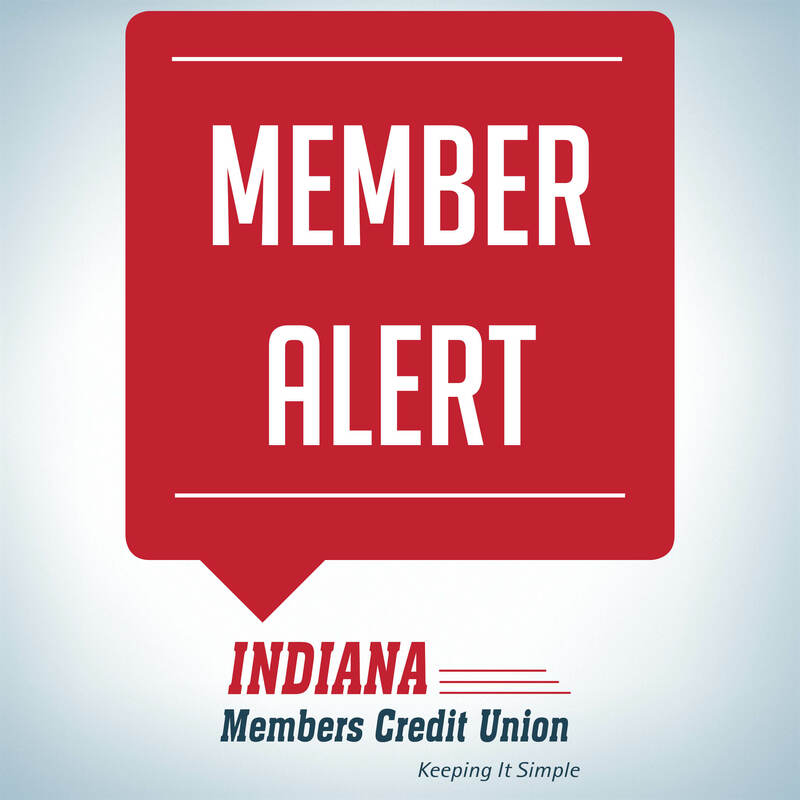 Indiana Members Credit Union representatives will not contact you via phone and ask for your card information. As your financial institution, we have that information on file. If you are ever concerned about a text message or phone call you’ve received, please hang up and contact your local IMCU branch, or our member services department at 317-248-8556 or 800-556-9268.